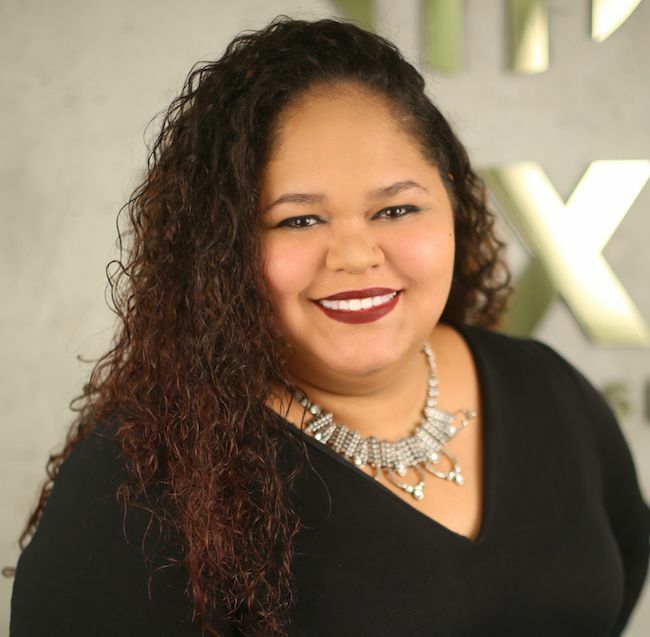 We are pleased to announce the addition of Yolexys Perez to the LUXE Properties Team. Yolexys is excited to bring a fresh perspective to South Florida’s real estate industry. We are pleased to announce the addition of Isel Cardero to the LUXE Properties Team. 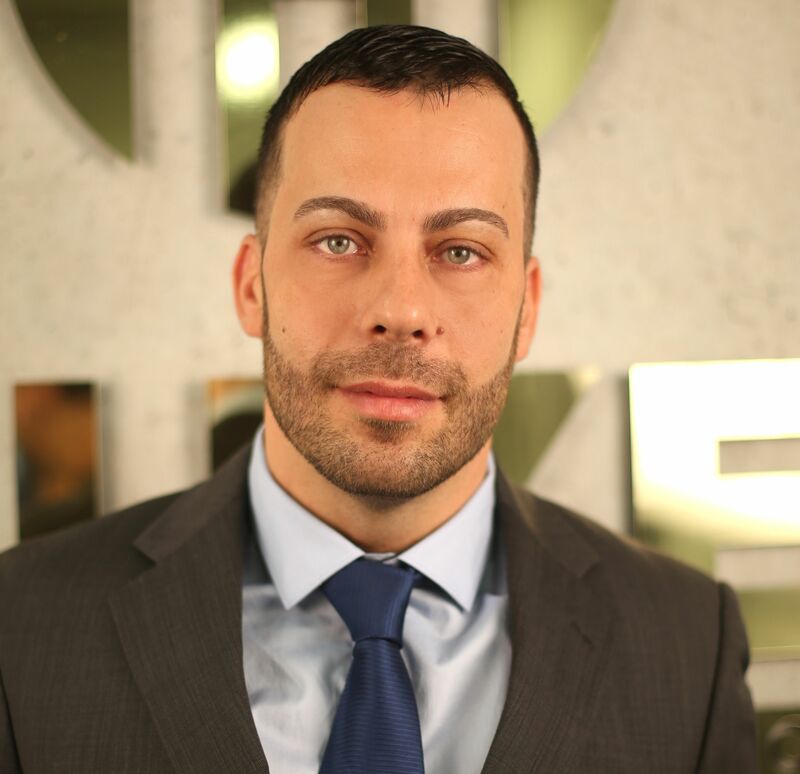 Isel is excited to bring a fresh perspective to South Florida’s real estate industry. STEP INTO THE SPOOKIEST HOME! Decorate your door. This is the first step in any trick-or-treating preparation session. Put a skeleton or ghost and don’t hold back–The spookier the better. 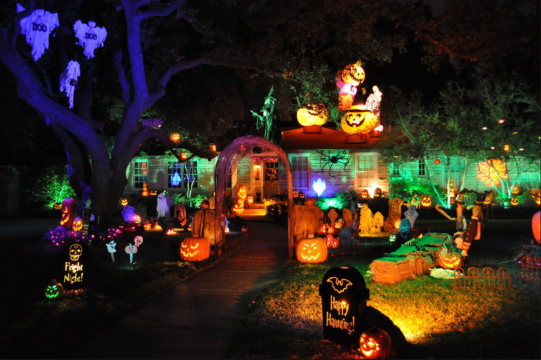 Remember to throw in a few jack-o-lanterns and carve a pumpkin if your feeling extra creative. Note: If you do decide to go with a lit pumpkin, make sure it’s placed well away from areas that trick-or-treaters will be walking through. We just closed this gorgeous unit in the Courts on prestigious Brickell Key! Impressive water views and upgrades can be found in an expansive split layout along with an oversized balcony. The unit features the largest 2 bedroom line in the building with a modern and sleek open kitchen complete with stainless steel appliances. Throughout the unit, beautiful marble flooring fills main living areas and wood floors in bedrooms, its grand master suite features a private balcony, walk-in closets and master bath complete with rain shower head, jets, shower radio and heated floors. The unit also includes 2 Parking spaces and full amenities. The Courts Brickell Key is located in the heart of Brickell, providing its residents with beautiful water and city views from the comfort of their balconies. Its amenities include a concierge, pool and spa, fitness center and 24-hour security. If you are looking to buy or sell a condo near Brickell Key, call us at 305-809-7650 or fill out our contact form. We will provide you with up-to-date market advice to make sure you’re making the right move. We are pleased to announce the addition of Tania Roberts to the LUXE Properties Team. Tania is excited to bring a fresh perspective to South Florida’s real estate industry. Being sincere, flexible and demanding when it comes to defending her client’s interests has been the key to success for Tania Roberts. She uses her professional knowledge to make each of her client’s real estate experience as smooth as possible. Her greatest joy is surpassing their needs and expectations. Dedicated and hardworking, Tania’s commitment to her clients ensure professionalism and satisfaction to the end. Whether buying, selling or renting, Tania Roberts is ready to assist you with your residential real estate needs. 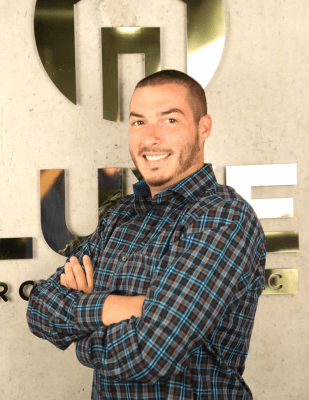 Sorin Ursu can be described as energetic, dedicated and proactive. 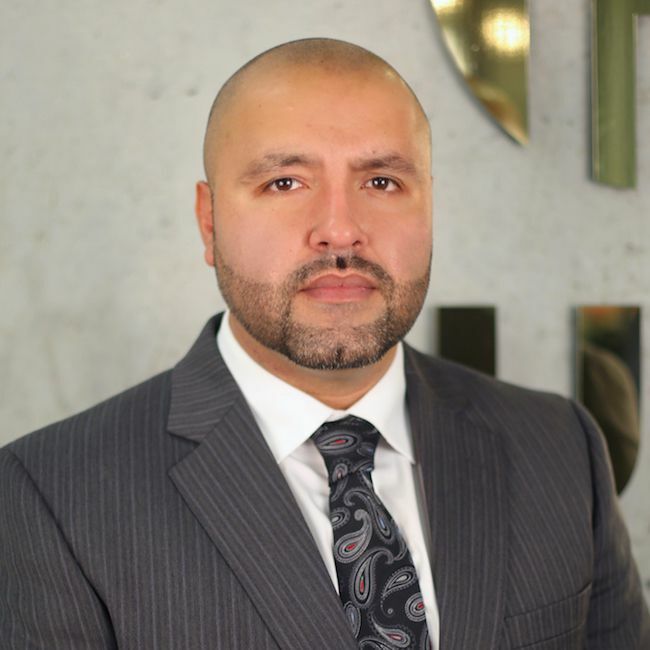 He has an extensive history in sales and customer service. Sorin graduated from Law School in Europe with courses validated by Josef Silny & Associates Inc. He has the ability to communicate in different languages including English, Spanish, Romanian, Italian and French. 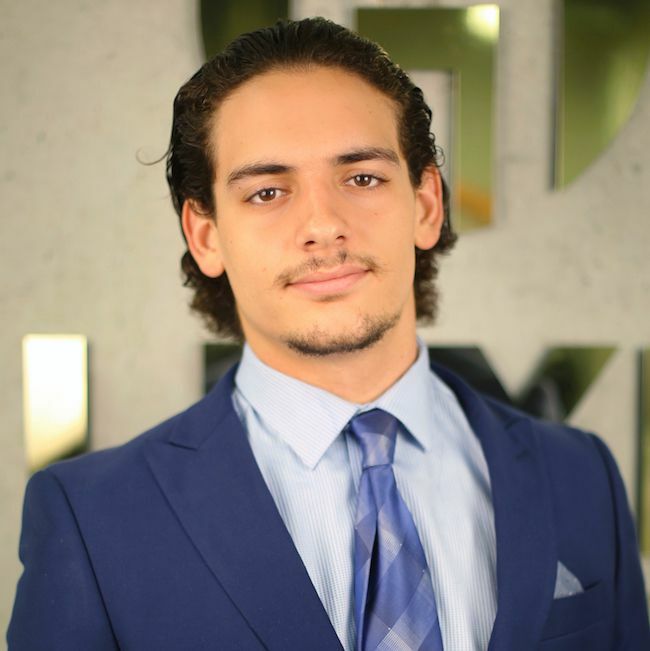 Outside of real estate, Sorin loves spending time with family, traveling, and his hobbies include fishing and a love of race cars. CAN YOU BUY CONDOS WITH FHA/VA FINANCING? Simply put, the answer is yes; but it is extremely difficult. In order for a condominium to qualify for FHA/VA, the Federal Housing Administration must approve financing the entire condominium, but the approval process is lengthy. Most condos opt out of doing so, because they prefer buyers that put a larger down payment. A little loophole comes in the form of townhouses. If the townhouse comes with an enclosed yard, it can qualify for FHA/VA financing because the property has a Homeowners Association in place instead of a Condominium Association. On another note, FHA condo financing rules have continued to soften as of earlier this year. This took place after an announcement made by Ben Carson, Housing and Urban Development secretary, at the National Association of Realtors (NAR) convention. One of the changes would allow financings of individual units in condo building that are currently not FHA approved. This type of single-form approval, previously known as “spot” loans, would create a greater pool of buyers access to FHA financing. Many individuals can qualify and take part in programs the Federal Housing Administration (FHA) has to offer. For more details on what programs may best suit you and your family’s needs, we are here to help. Whether you are looking for Condos, homes or investment opportunities in Miami, call us today at (305) 809-7650 or fill out our contact form to schedule a consultation. 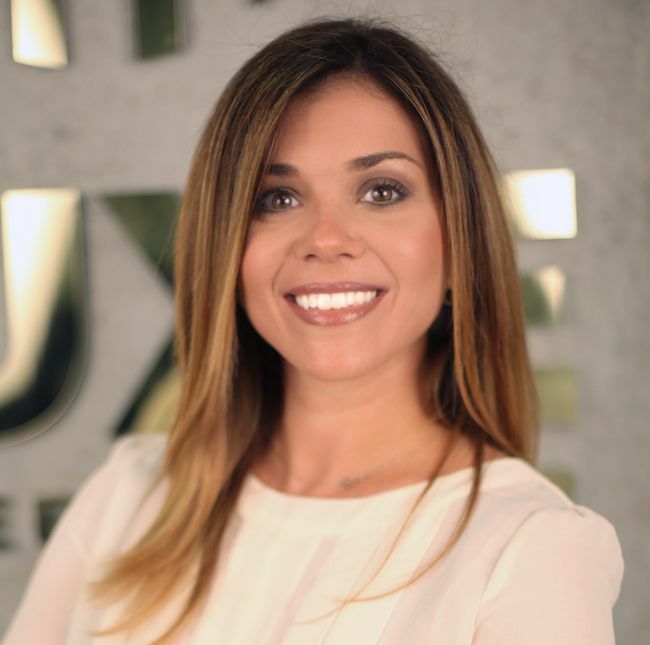 We are pleased to announce the addition of Sophia Garcia to the LUXE Properties Team. Sophia is excited to bring a fresh perspective to South Florida’s real estate industry. Born and raised in Miami, Sophia is a lover of the city and all of Miami-Dade County. She found her career in Real Estate after having her daughter. She is the motivation and push towards finding and settling into Sophia’s passion and has shown her the importance of a place called “home”. 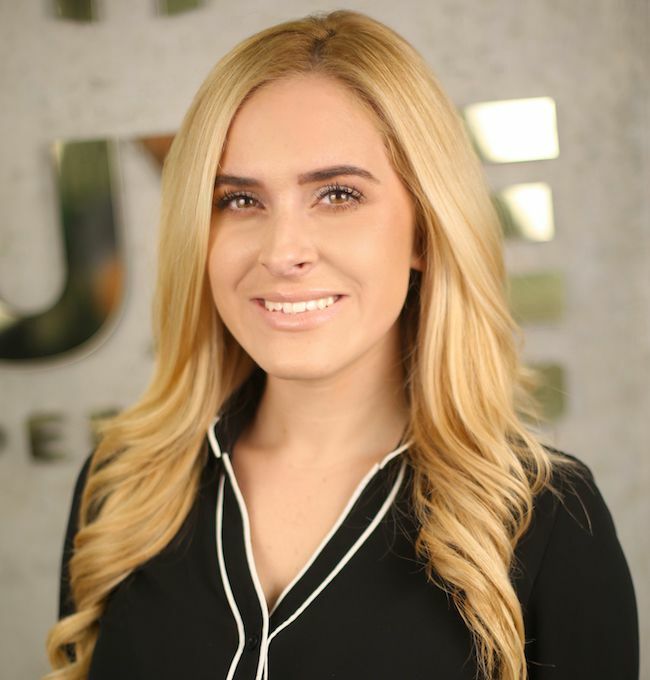 Sophia will use her professional knowledge, dedication and hard work to make each of her clients real estate experiences as smooth as possible. Most importantly, she will go above and beyond for each and every client to make sure they find the home or even business of their dreams! Being the proud mommy of a beautiful little girl, Sophia enjoys spending as much time with family as possible. Whether buying, selling or renting, Sophia is ready to help you with any of your real estate needs! We just listed this gorgeous penthouse in Ten Aragon! This unit has beautiful southeast views over the Gables to the Grove and ocean. Features include tile flooring in living areas, wood flooring in bedroom and an open balcony featuring gorgeous city views. The unit comes with 2 assigned garage parking spaces as well. Located right above Miracle Mile, Ten Aragon amenities include an outdoor swimming pool, Jacuzzi, spa, fitness center and business center. Nearby entertainment includes Biltmore Golf Course, Shops at Merrick Park and fine dining along Miracle Mile.